~Pastors and church leaders are in need of mature, godly elders to ensure church health, but the training of elders is often entirely missing or badly neglected. What if there were a process to proactively call and train elders? The New Elder's Handbook is designed to equip elders with the knowledge, character, and skills the office calls for. 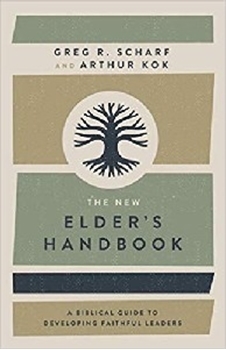 It takes church leaders through the development of a vision for ministry, recruitment of elders to carry out that vision, and specific, biblical training, providing a way to be intentional about developing elders.